,Salisbury Cathedral Choir (Ensemble),David Halls (Conductor). Luca Marenzio (Performer); Daniel Cook (Performer). 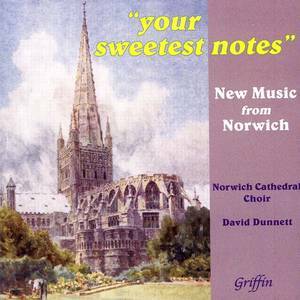 ,Norwich Cathedral Choir (Ensemble),David Dunnett (Conductor). Carl Rutti (Performer); Julian Thomas (Performer). David Cooper (Performer); Julian Thomas (Performer). 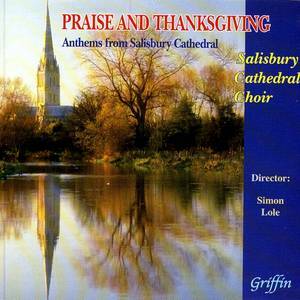 ,Salisbury Cathedral Choir (Ensemble),Simon Lole (Conductor). 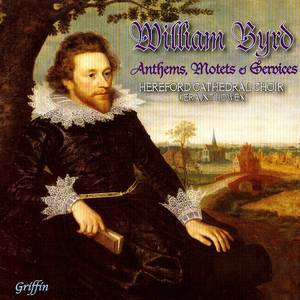 ,Hereford Cathedral Choir (Ensemble),Geraint Bowen (Conductor). William Byrd (Performer); Peter Dyke (Performer). 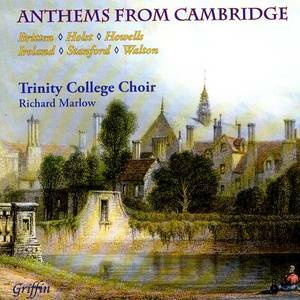 ,Trinity College Choir, Cambridge (Ensemble),Richard Marlow (Conductor). 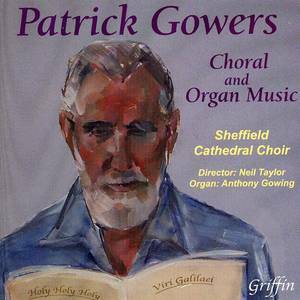 ,Sheffield Cathedral Choir (Ensemble),Neil Taylor (Conductor). Patrick Gowers (Performer); Anthony Gowing (Performer). Carlo Gesualdo (Performer); Daniel Cook (Performer). Peter Philips (Performer); Daniel Cook (Performer).